In our work, we don’t only deal a website that works well. We also offer complete solutions of web development, from creating a simple static pages to complex web-based internet applications, e-commerce and much more. So if you have an idea for a new online business, you are going to grow your existing business online or simply want to update your website, we can help you do just that. Needless to say, to do what we are aware of the latest web technologies including PHP5, AJAX, HTML5 and CSS3. 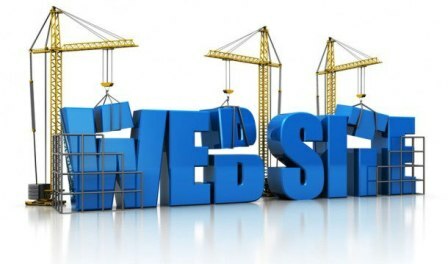 Each website is custom made to provide all the functionality you need, all accompanied by a complete pre and post sales.